We sell Chevrolet, Buick, GMC, and Toyota. We're proud to be associated with four of the more refined automotive brands in the world. You can't buy the wrong car from us. We have a 5-day/500 mile return or a 30-day/1500 mile exchange on most used vehicles. 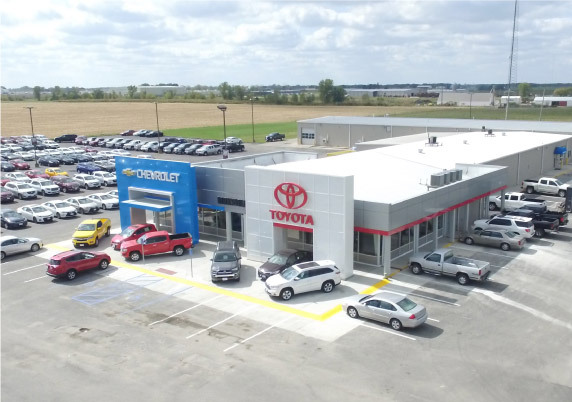 The Certified Service experts at Kirksville Motor Company know precisely which parts your Toyota, Buick, Chevrolet, GMC car, truck, or SUV needs —rely on them to maintain your vehicle with the same parts used to build it. Get a FREE Lifetime Powertrain Warranty on all new and most used vehicles. Unlimited miles. Unlimited time. We are proud and honored to be associated with the best selling and prestigious automobile brands in the world. Chevrolet, Buick, GMC and Toyota all have unique and refined cars, trucks and SUVs to fit your needs and budget. Kirksville Motor Company: Home of the Lifetime Powertrain Warranty on all new vehicles and most used vehicles. Peace of mind for as long as you own your car, truck, van, or SUV. 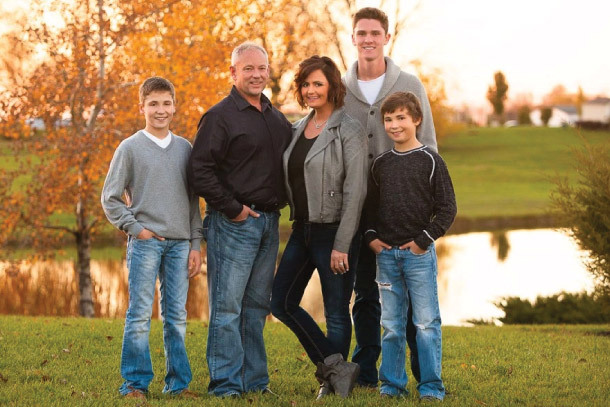 My family and I moved from Minnesota to Kirksville in 2014. We couldn't have been more excited to be a part of this community. I've been in the car business for more than 25 years. I know you want the buying process to be fast, friendly, and easy. That's why I use the Best Price model at our dealership. It's a hassle free, one price shopping experience. The Best Price model takes the risk out of buying a vehicle. We can do that because we do the research up front. So we know the value and condition of each and every car that we sell. Because we've researched the right value and the market, there's no need to negotiate. It's priced right...right from the start. How do we do it? We use the latest technology to evaluate the market for every make, model, and equipment. We look at all the trusted resource sites like Kelly Blue Book and NADA.